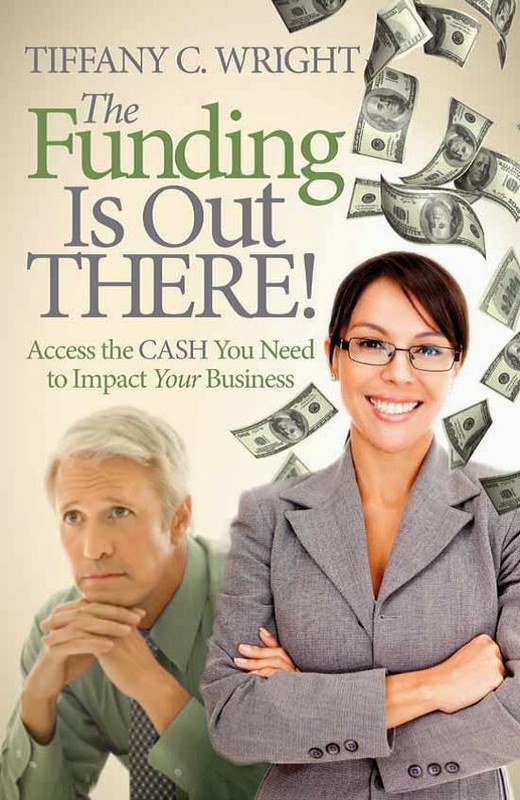 Here's a great excerpt from an article about obtaining funding from family and friends. This excerpt stresses the need to keep it professional. Everyone - you, your family member(s) or your friend(s) will all feel much more comfortable if you professionally document your agreement. It also removes the, "I thought you said or meant..." factor, which often happens when friends and family communicate but don't document that communication. As I've said before, it always amazes me how two people can be in the same conversation but have vastly different recollections of what was said. You avoid this by documenting your important discussions, such as those related to raising funds. The Entrepreneur.com article by Eileen P. Gunn, Five Tips for Asking Friends and Family for Funding, has a number of other tips you may find of interest. Click on the title to read the article in its entirety. "Keep your documents and communications business-like. If you don't want to involve a lawyer (but if equity is involved, you should), you may want to consider trying websites such as 40billion, Caplinked or LendingKarma that can help you structure, document and manage investments from friends and family." I have gone through your blog ( http://blog.smallbusinessgrowthcapital.com/ ), its really informative and I really loved it. I am willing to share my ideas to your audiences through my unique article. So if you give me the opportunity to share my unique article, then please contact me.